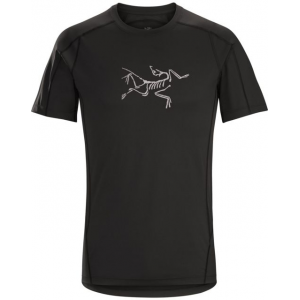 Visit Arc'teryx's Men's	Motus Crew Neck Shirt SS page. 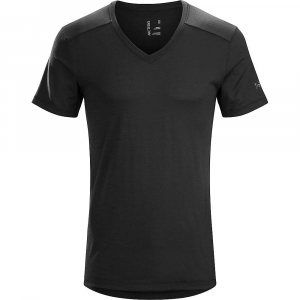 Arc'teryx Men's Top Motus Crew Neck Shirt With Short Sleeve - Mens Iliad Large 374205. 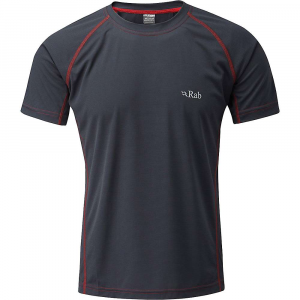 Soft and lightweight the Phasic FL bi-component fabric delivers exceptional moisture management. 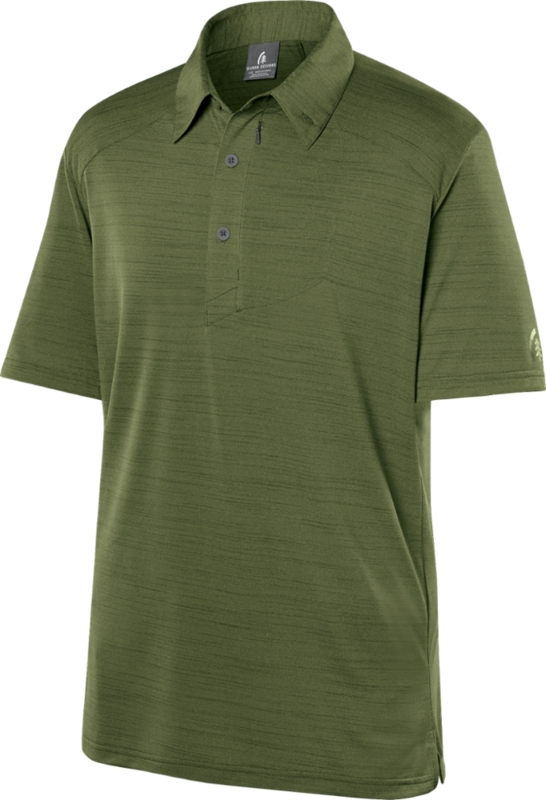 The anatomical patterning trim fit and fabrics stretch help the Motus move with the body and keep the fibres close to the skin to maximize wicking performance. 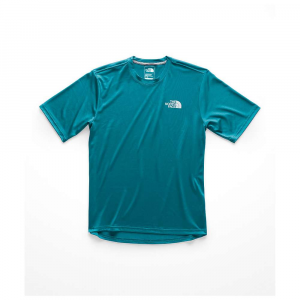 Seams are minimized to reduce potential irritation and reflective blades increase visibility in low light. 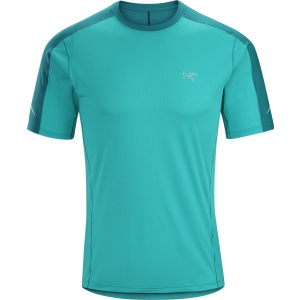 The Arc'teryx Motus men's crew shirt has your back when hitting the trail, flexing smoothly with your every move and mopping up extra sweat as you go.